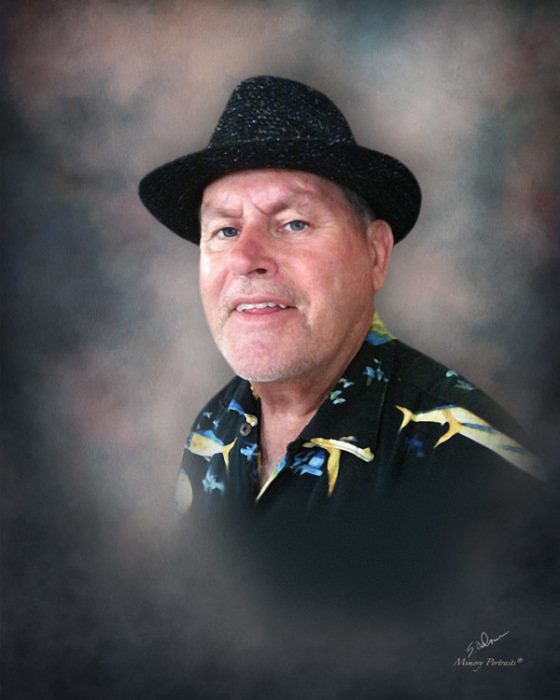 Donald Deken, age 69, of Evansville, IN, passed away January 14, 2019, at home. Donald was born March 23, 1949, in Evansville, IN, to Raymond and Ruby (McCann) Deken. He graduated from Memorial High School and was a Veteran in the United State Marines during the Vietnam War. Donald enjoyed shopping for antiques and visiting state parks. He loved spending time with his family, especially his grandkids. He is survived by his son, Daniel Deken; sister, Shirley Winterheimer (Roy); brother-in-law, Gene Gilles; grandchildren, Isaac Deken, Nathan Deken, and Madelyn Deken; and many nieces and nephews. He is preceded in death by his parents; sisters, Judith Gilles and Delores Jean Creech; brothers, Charles “Tommy” Deken, Jerry Deken, Marvin Deken, and Larry Deken; and sisters-in-law, Ruby Deken, Brenda Deken, and Carol Deken. Memorial Services will be held at 1:00 p.m., Saturday, January 19, 2019 at Boone Funeral Home East Chapel – A Family Tradition Funeral Home, 5330 Washington Avenue where the Marine Corps League and the American Legion Kapperman Post will render military rites. Father Ted Tempel will be officiating. Burial will be Private. Friends may visit from 12:00 p.m. until service time, Saturday, January 19, 2019 at BOONE FUNERAL HOME EAST CHAPEL.